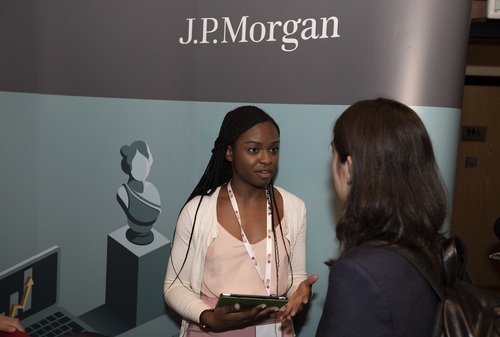 When you work at J.P. Morgan, you're not just working for a global financial institution. You're an integral part of one of the world's biggest technology-driven companies. In 16 strategic technology locations worldwide, our team of more than 50,000 technologists design, build and deploy everything from enterprise technology initiatives to big data and mobile solutions, as well as innovations in electronic payments, cybersecurity, machine learning and cloud development. We’re partnering with FinTech and Silicon Valley tech firms to deliver cutting-edge solutions to our clients and customers. Our $10.8 billion annual investment in technology enables us to hire people to create innovative solutions that will not only transform the financial services industry, but also change the world.